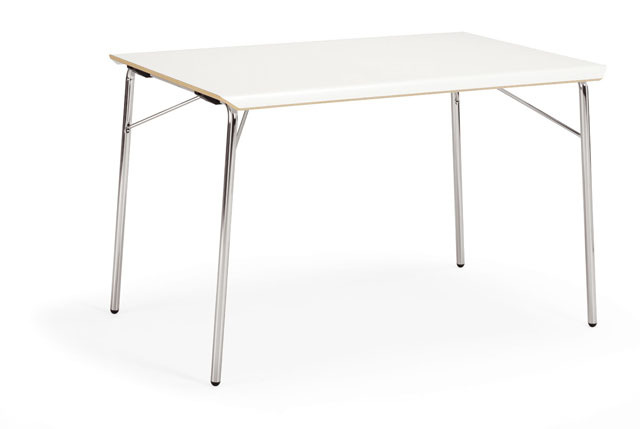 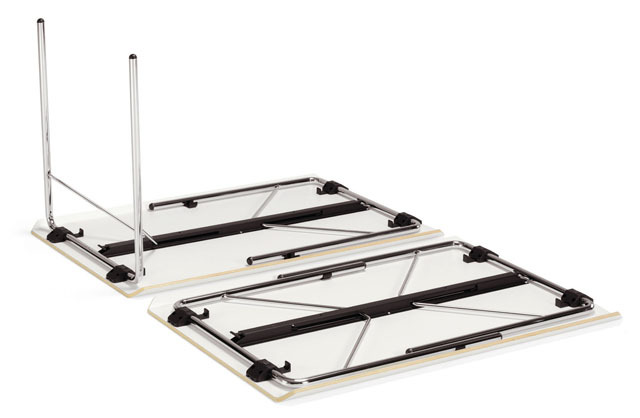 If you save space in the office and unplanned situations happen often, you will like “Viper” – universal convertible table. 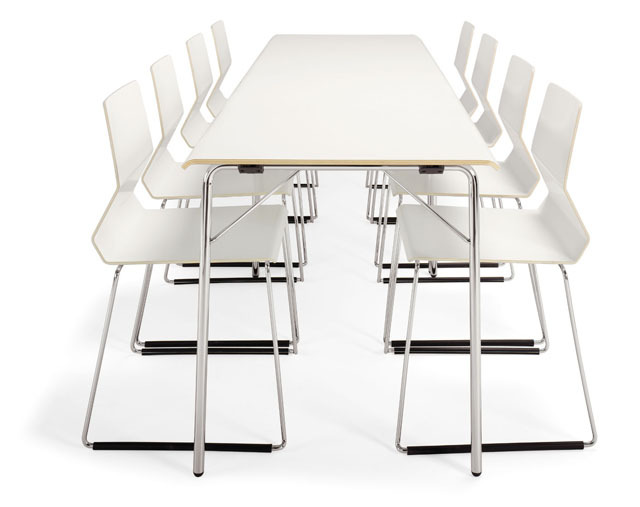 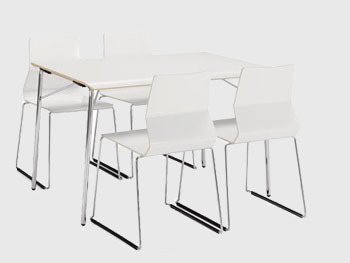 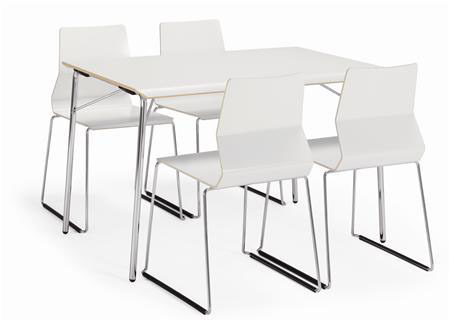 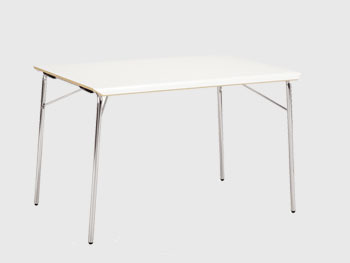 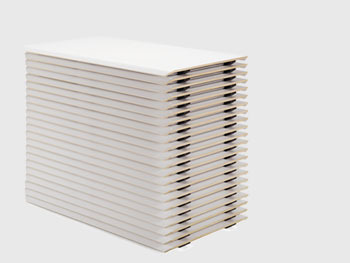 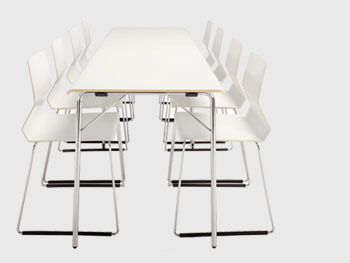 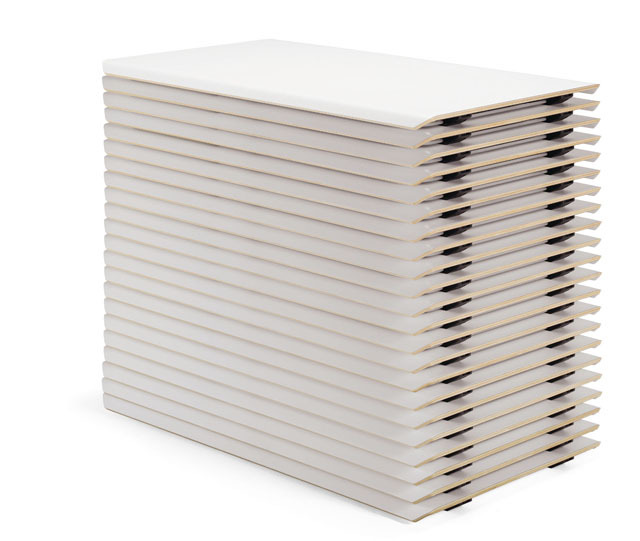 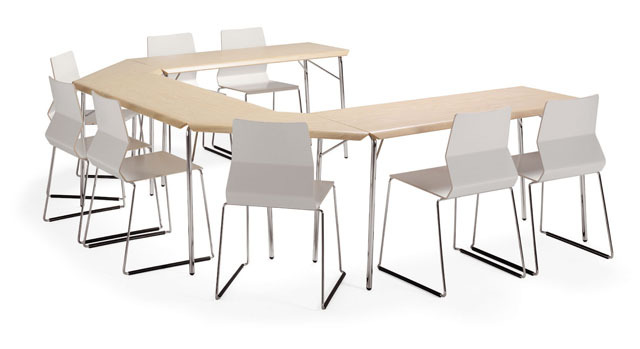 It is a multi-functional, light and very universal piece of furniture that was specially designed for conferences. 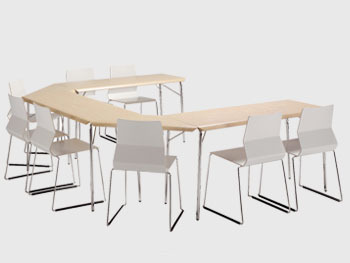 After the meeting the tables may be folded and put one onto other. 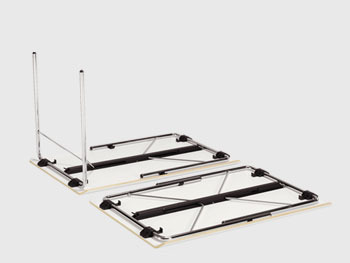 The storage cannot be even more comfortable.